Joining the Brazilian aircraft manufacturer Embraer Executive Jets in March 2017, newly appointed President Michael Amalfitano is preparing to take the company to new heights. 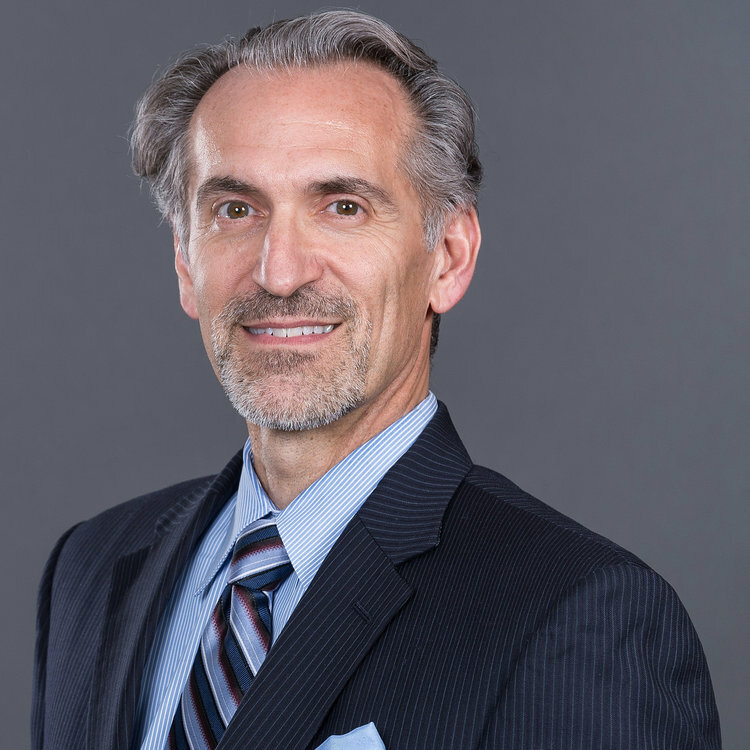 Amalfitano, who succeeds Marco Tulio Pellegrini, will take the reins of the Melbourne, Florida-based Executive Jets unit bringing along over 35 years of business aircraft leasing and financial services experience. In the coming years, he is confident Embraer Executive Jets, which was recently noted for delivering the highest volume of any business jet model in 2016 for its Phenom 300 light jet — for the fourth year, will continue developing with the growing market and surpass expectations. Tell me about your experience prior to taking on your new role at Embraer Executive Jets? My experience in the business aviation industry spans more than 35 years, most of which was spent in senior management positions in global leasing and financial service companies. In my previous role, I was responsible for building and leading a newly formed Business Aviation Finance platform that serves a broad range of middle market to large businesses, in addition to high net worth individuals within the underserved corporate aircraft finance market. How do you think your work in aircraft finance will translate into success at Embraer? Embraer has the industry’s broadest product portfolio of business jets—uniquely positioned in terms of value proposition—and top-ranked customer support solutions. Embraer is a solid company with multiple achievements in recent years, and a very promising future. Our passionate team of employees strives for excellence in everything they do. We´ve already established the foundational elements of the business, and I’m bringing my industry experience to leverage our executive aviation business and maximize the value we generate to all our stakeholders. In your new role as CEO of Embraer Executive Jets, what do you hope to achieve? How do Embraer’s business jets compete with others on the market? We have been able to differentiate Embraer Executive Jets from its competitors by introducing truly innovative products in each segment we compete. One of Embraer's strengths is its ability to accurately identify market opportunities and develop superior products to fulfill the requirements of the most demanding customers. Combining new technologies with the right market opportunities is crucial to achieving success in the business jet arena. We design our aircraft for the specific requirements of each segment, aiming for the perfect balance of performance, reliability, comfort and costs. Another key element that we focus on to differentiate ourselves is the level of support we provide our customers after they’ve taken delivery of their aircraft and we pride ourselves in having the industry number one ranked customer support organization. Which models are seeing the most success? We see our entire portfolio well positioned in the segments we compete. The Phenom 300 is the industry’s best selling business aircraft for the fourth consecutive year. It was designed to be the best-in-class light business jet, and it rapidly gained market share upon entry into service in late 2009. The Legacy 450 and Legacy 500 have redefined the essence of the midsize and mid-light business jet sectors, establishing a new benchmark. Customers are very pleased with the digital flight control fly-by-wire technology—the fuel efficiency it renders—as well as the cabin comfort and extremely smooth flight. This year we are also bringing to the market the newest versions of the Phenom 100 and the Legacy 650, with new technologies and features that further enhance the value these aircraft deliver to our customers. Also, we have seen our flagship Lineage 1000E gain traction—especially in the U.S.— giving ultra-long range aircraft users a compelling solution to own a much larger cabin, without compromising range for transoceanic missions. What is the company doing to keep in touch with the fast-growing Asian market? Embraer has increased significantly its presence in the Asia-Pacific region as one of the top-priority markets for each of the Company’s business units: Commercial aviation, Defense & Security and Executive aviation. On the business aviation front, we have been expanding our customer support network in the region to keep up with our fleet growth, and strengthened our prospecting with a new authorized sales representative in Japan. The arrival of hundreds of Embraer business jets in the market over the last few years—combined with an excellent customer experience—is solidifying our brand, locally. What are some of the successes Embraer has enjoyed over the past few years? Embraer Executive Jets celebrated many significant milestones in recent years. The certification of the Legacy 500 and Legacy 450 completed our broad portfolio of products and the delivery of 1,000 Embraer business jets in a little over a decade of operations demonstrates our solid commitment to the market and to customers. In 2005, Embraer´s executive aviation division represented 7% of the Company´s total revenue. In 2016, we account for close to 30% of Embraer´s consolidated revenues. In the same period, our market share increased from 2.7% to 18%, in terms of global business jet deliveries. Being top-ranked in overall customer satisfaction also demonstrates the recognition and confidence of global operators in our products and services, which were designed to surpass their expectations. We are also very proud to manufacture the world’s most delivered business jet for the last four consecutive years – the Phenom 300. What are your future expectations for Embraer Executive Jets? Embraer Executive Jets is prepared for a promising future. We will remain a major player by leveraging and extracting the most value from all our assets. We need to continuously review the value chain composition, looking for ways to sustain our competitiveness and enhance our customers’ experience. Embraer’s unique portfolio of products and services has placed us in a leadership position. Now, we are ready to respond to future business aviation model changes and unleash new growth opportunities. I am committed to continuing our tradition of challenging the status quo by further enhancing the value we provide to our customers around the world.